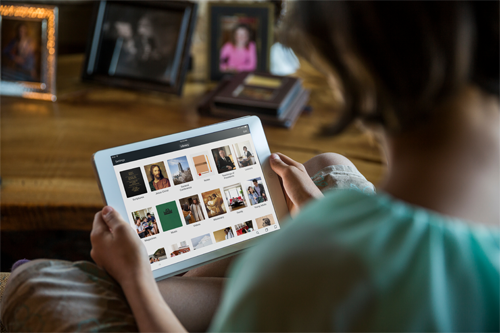 A Year of FHE: 5 Updates to the LDS Gospel Library App that you will LOVE! 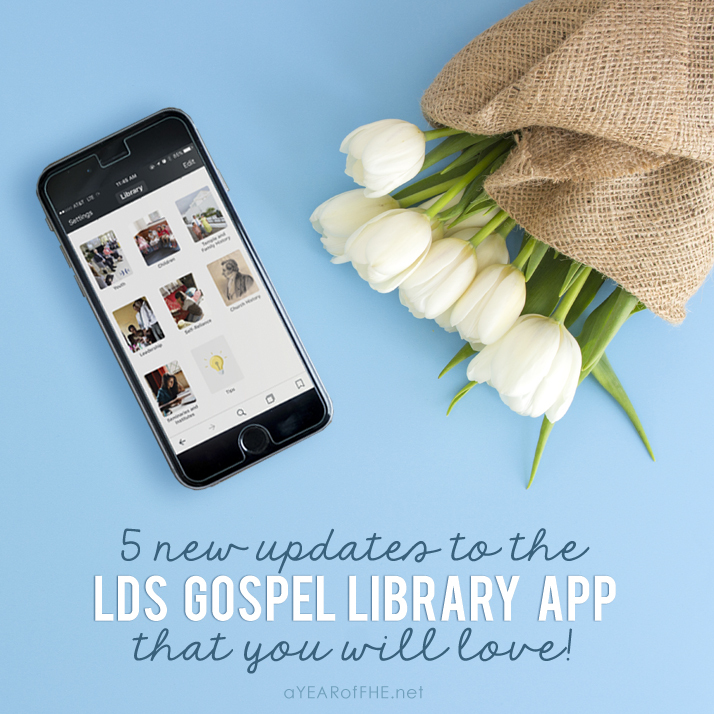 5 Updates to the LDS Gospel Library App that you will LOVE! Last week, as I was sitting in Gospel Doctrine class, the teacher announced the lesson there was hardly a rustling of pages. Instead, there was a room filled with glowing screens! MY glowing screen was one of them. I really resisted using apps in church for a long time, but it is just so convenient that I finally came around and now I could not live without having the entire gospel library with me at all times! The LDS Gospel Library App has some brand new features in the new update (version 4) and they promise to make "feasting on the words of Christ" even more easy! Here are 5 updates you will want to explore and use in the new update. You can highlight, add comments to, link, tag, and organize into notebooks all content, including scripture chapter headings and study helps, lists in various lesson manuals, hymns and children’s songs, videos, and more. Not being able to annotate this kind of content was the most common feedback topic from Gospel Library users. Newly refined study tools help you turn study sessions into revelatory learning experiences. 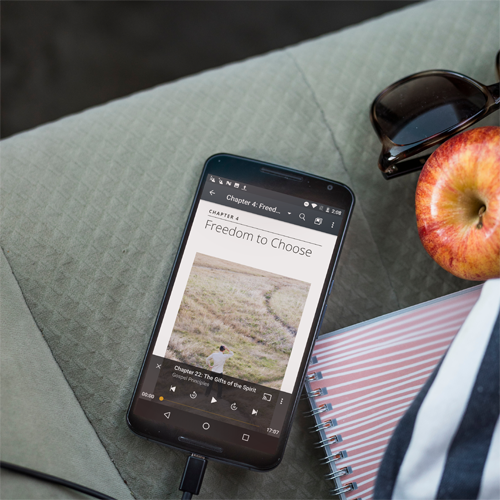 The 4.0 update adds rich text formatting to your notes, including bold, italics, and lists, so you can improve the clarity—and value—of your notes. Saving passages into custom notebooks is also much easier. Now you can see your highlights of content saved within your notebooks, as well as move your notes into other notebooks and easily share your notes with others. 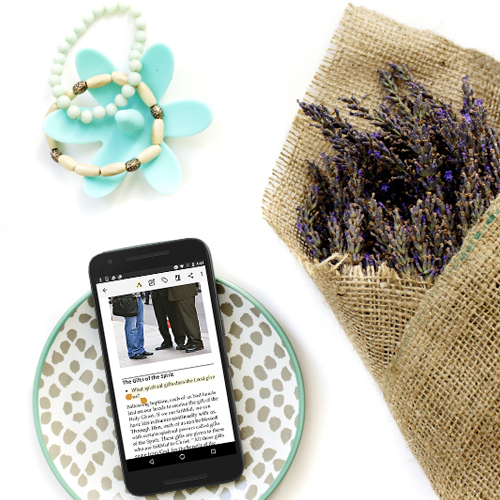 Another refinement is when you create a link between two passages, the app now creates bidirectional links that go in both directions between sources. The accessing of footnotes has also been streamlined by directly displaying the related scripture references in the redesigned sidebar. Many individuals and families have devices using both iOS and Android platforms on their phone and tablet screens. Others switch between platforms when getting new phones. Now, regardless of platform or device, your experience using Gospel Library 4.0 will be the same. For example, footnotes on phones are now located on the side like tablets, the text selection buttons have the same icons in the same order, and the redesigned “Notes” section has the same common tools and look and feel as tablets. In 2017, similar changes will be made to the Windows version of Gospel Library and the study tools on LDS.org to provide a further consistent multiscreen experience. With each new update, the significant enhancements will be highlighted to inform members of the ongoing improvements. The new short videos under the Tips collection, located at the bottom of the home library screen, can help you learn to use the app in powerful new ways and discover features you might have missed. More video tips will be added to the initial batch. Recently added content includes new male and female audio recordings of the English scriptures, audio recordings of Teachings of Presidents of the Church: Gordon B. Hinckley, and the following three items found in the new Church History collection that support the study of the Doctrine and Covenants: Gospel Topic Essays, Revelations in Context, and Joseph Smith’s Accounts of the First Vision. Learn more about the new study materials for 2017. To learn more about the update CLICK HERE! NEW Mormon Channel Series // Like Ted Talks for Latter-day Saints!